Daily multi-layer treatment to reduce stubborn discoloration and prevent reoccurrence. 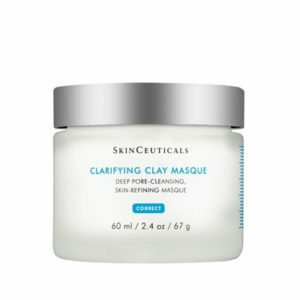 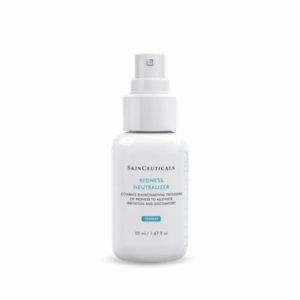 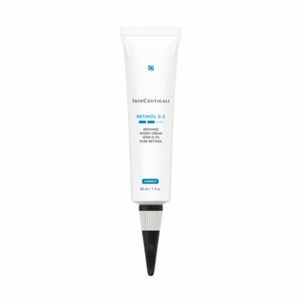 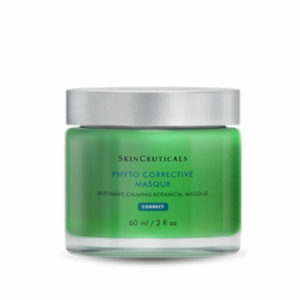 Therapeutic treatment for compromised skin. 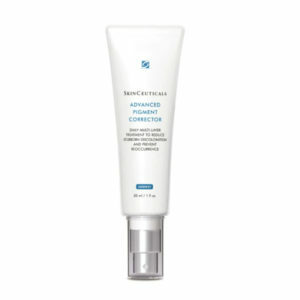 Combats environmental triggers of redness to alleviate irritation and discomfort.